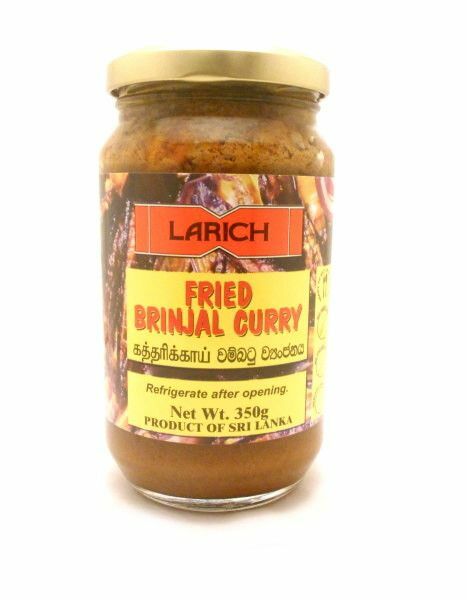 Larich bring you this Classic Sri Lankan Aubergine Brinjal Curry. 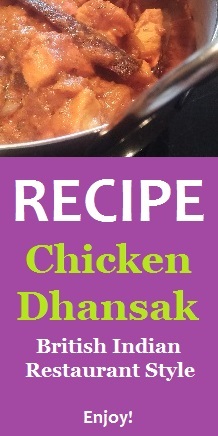 Heat and Eat, it is great as a side dish or accompaniment. 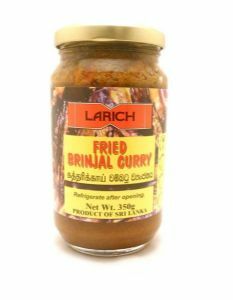 Ingredients: brinjal, onion, coconut milk, garlic, green chilli, cinnamon, cumin seed, mustard, cardamom, chilli powder, cloves, curry leaf, dill seed, rampe leaf, palm oil, salt.